The river otter eating prized fish in the ponds of the Dr. Sun Yat-Sen Garden is drawing quite a following. Not everyone is thrilled by its antics, however — least of all, the Vancouver Park Board which has so far been unsuccessful in capturing it. 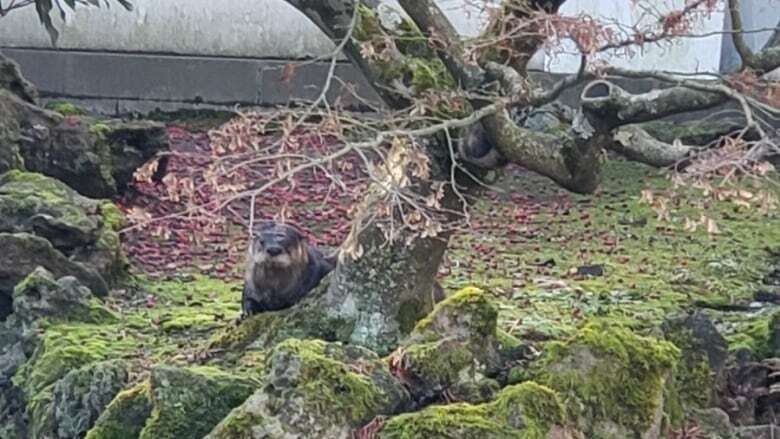 A river otter on the loose in Vancouver's Dr. Sun Yat-Sen Classical Chinese Garden is still playing coy and slaying koi. The elusive creature has been feasting on the prized koi fish in the garden's pond for several days and has continuously evaded attempts at capture. Park staff have said they are "devastated" by the loss of the beautiful fish. Overnight Wednesday, it apparently sneaked into one of the traps set up by the Vancouver Park Board, ate the meat used as bait and then slipped away. And on Thursday morning, another half-eaten decorative carp was discovered, bringing the body count to approximately seven. Staff quickly disposed of the evidence Thursday morning while curious onlookers gathered outside the park gate to sneak a peek at the hairy otter. The park remains closed to visitors and the media, but passersby said they were fascinated by the exploits of the cagey carnivore. Several people approached the gate Thursday and peered inside. Leo Kiu said he heard about the otter from the media but he also works in the area and enjoys visiting the garden. "I mean, it's natural for otter to find their food in the city, but also I enjoy the animals here, the koi and the turtles and other animals," Kiu said. Italian student Max Bottega has been in Vancouver since August and has never seen an otter before. He describes himself as "definitely team otter." "I thought it was pretty badass and so I came to check it out," Bottega said. "It's kind of a swimming rat, yeah?" 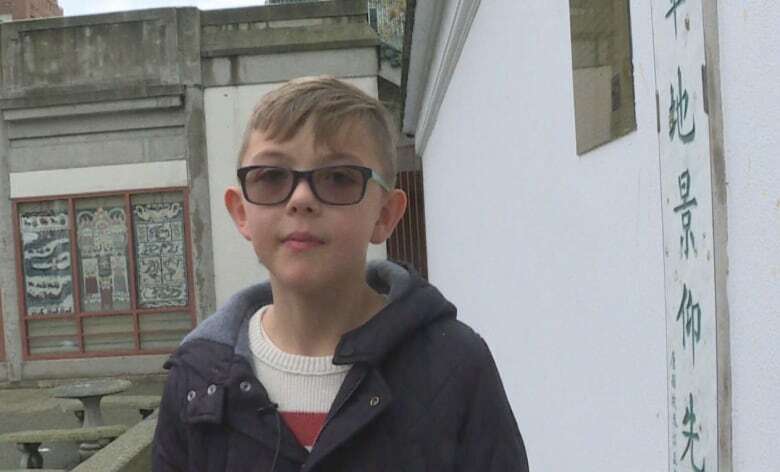 Nine-year-old R.J. Fore said his family has koi fish at home, and the otter's predation on the garden's fish makes him sad. "They're cool fish," R.J. said. "I love koi fish. They're my favourite type of fish." So why has this story captivated so many in Vancouver? University of Victoria neuroscientist Olav Krigolson says there are likely two factors at play. The first, and perhaps most obvious, reason is people like cute, fuzzy creatures like otters. The second is that it's simply unusual and that triggers something in our brains. "Different things trigger a little release of dopamine within our brain," Krigolson said. "That's something that captures our attention and makes it rewarding to us." The park board, however, is not finding this story rewarding. Late Thursday afternoon it announced that it has hired a wildlife relocation expert to capture the critter and send it to a new home in the Fraser Valley. "That will provide it with the best habitat for a long and healthy life," the board said in a statement.